Have you ever heard of noatmeal? It’s a version of paleo oatmeal that doesn’t actually use any oats! 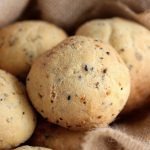 It’s perfect if you’re following a paleo diet or a low carb one. 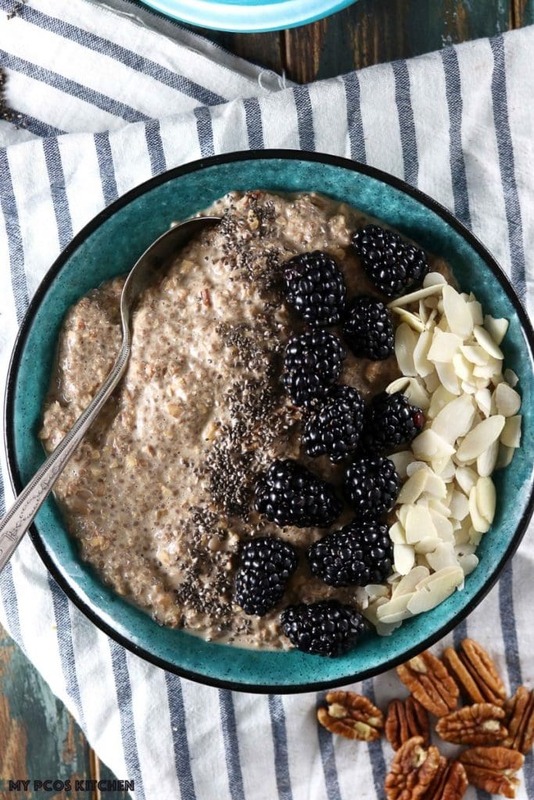 Instead of using oats, chia seeds are used to create a pudding alongside different nuts and seeds. 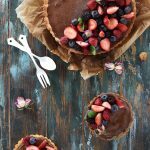 Chia puddings are as easy to make, but you usually wouldn’t cook the pudding down like this recipe. For example, my recipe for a Paleo Chia Pudding simply uses chia seeds and almond milk that sit in the fridge overnight. My favourite oatmeal flavours have always been maple or apple cinnamon so I decided to recreate my favourite recipe using paleo friendly ingredients. 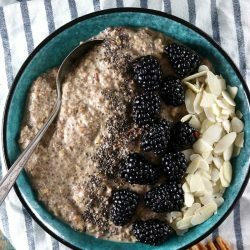 The best thing about paleo oatmeal is that you can customize it any way you want, use any kind of nuts or seeds and use any kind of nut milk you like. I’m a big fan of almond milk, but cashew milk would be an even better choice if you don’t keep too much attention to carbs. 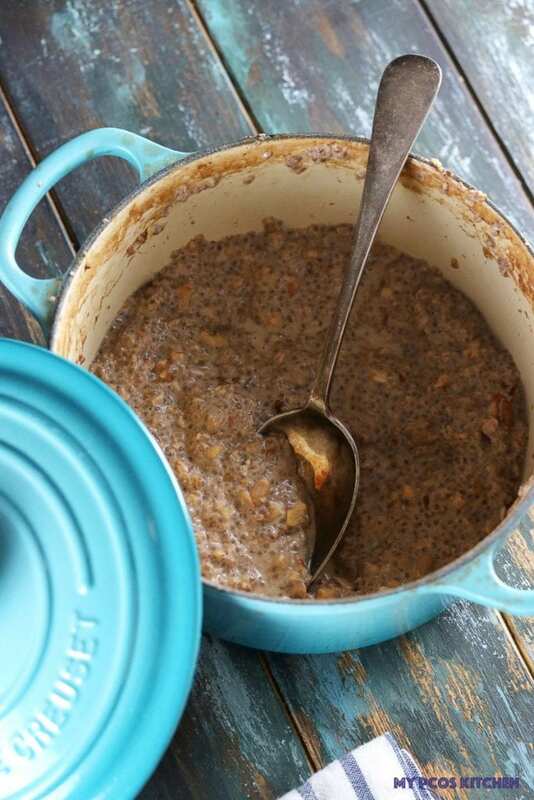 When I first made low carb oatmeal, I had just added random nuts to my chia pudding and noticed that pecans would really go well with maple and cinnamon flavouring. I decided to cook the chia pudding instead of just leaving it in the fridge all night because I wanted the nuts and seeds to really absorb the maple and cinnamon flavoured almond milk. Also, boiling the nuts assures they become soft, but still have a little bit of crunch in them just like the real deal. You can top this low carb oatmeal with any kind of fruit you want, I chose blackberries for their low carb count but also because I had recently found some at Costco. If you want to step up your game with this oatmeal, you could even turn it into a parfait! Just like this Chocolate Raspberry Chia Parfait, add some nut butter or Sugar Free Nutella to a glass and top with this oat meal when cooled down! It’s actually really hard for me to decide which version I prefer because every day I feel like I prefer a different version. This low carb oatmeal recipe can be eaten either hot or cold. It all depends on your mood and patience in the morning. Whenever I’m rushed, then I usually eat it cold with some fresh berries on top, but if I have time in the morning, then i’ll heat it up in the microwave alongside some frozen fruit. 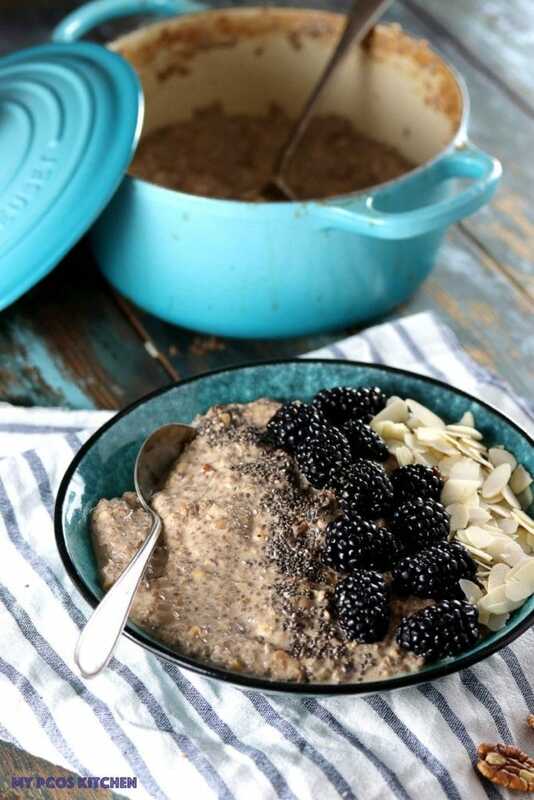 My favourite way to prepare this keto oatmeal is to cook the chia seeds and nuts in a pot until considerably thickened down. However, you could just add all of the ingredients to a large Tupperware and place it in the fridge over night. You’d just need to mix and stir everything before serving! You can use any type of liquid you want, from almond milk to coconut milk, it’s guaranteed to taste amazing. 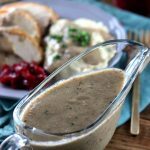 I have had a couple of readers test out whether this cinnamon oatmeal would work in the crockpot and it does! It does become more crunchy and has less liquid, but they said that it turned out perfectly! A delicious creamy oatmeal made with different seeds and nuts! Add the walnuts, pecans and sunflower seeds to a food processor and pulse a few times to crumble them up. In a large pot, add all of the ingredients. Put on low and simmer for a good 20-30 minutes, stirring, until the chia seeds have absorbed most of the liquid. Don't forget to stir as the seeds can stick to your pot at the bottom! When the oatmeal has thickened, turn off the heat and serve hot. You can also let it cool down and store it in the fridge for your breakfast the next day. Serve with fresh fruits and any other desired toppings. I don’t think you really mean 1000ml milk, do you? Yes, I do. You need 1L = 1000ml for this recipe. Are you able to reheat the second serving the next day? 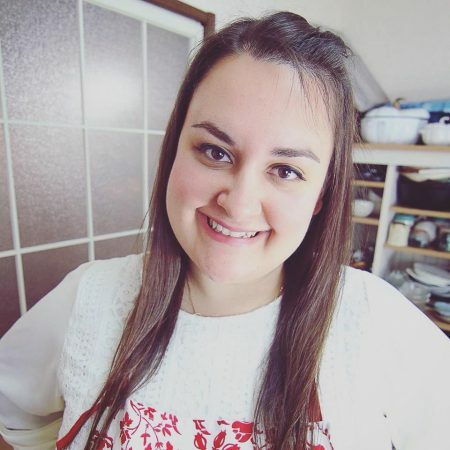 I’m completely new to PCOS and feeling quite overwhelmed, so I’m starting to explore my options. I love a big warm comforting breakfast (summer or winter!) so this sounds ideal for me. Yes, of course! It makes four servings I believe, so you can warm it up any time! Any idea of a conversion between Stevia powder and erythitol? Trying to use what I have on hand! I would start with a 1/4 cup and add more if need be. Taste test and see how sweet you like it. I am doing this again, to have my breakfasts ready for the week. It brings me such comfort and I am energized all the way to lunch and beyond even without much calories! This is now one of my go to recipe. Hi, Have you ever exchanged Coconut milk for the Almond milk? Hi Susan, yes you can use any type of milk for this recipe. I have been missing oatmeal so much! I made the same size recipe, and now I have three more breakfast to enjoy. I personally miss savory oatmeal with bacon, and parmesan cheese, sauteed mushrooms and onions. I bet this would do the trick. What is a serving size approx? Hi Ashley, it’s four servings. So around a cup per person. The serving size is usually written above the ingredients.